Listen to "This is Going to Hurt: Secret Diaries of a Junior Doctor" on your iOS and Android device. 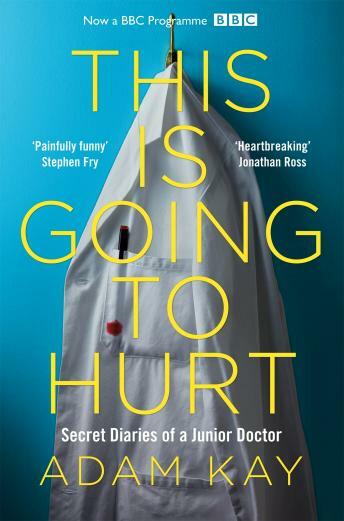 Scribbled in secret after endless days, sleepless nights and missed weekends, comedian and former junior doctor Adam Kay's This Is Going to Hurt provides a no-holds-barred account of his time on the NHS front line. Hilarious, horrifying and heartbreaking by turns, these diaries are everything you wanted to know - and more than a few things you didn't - about life on and off the hospital ward. And yes, it may leave a scar.